Co-Chairs Pat & Debi Farr will honor Jerry’s Home Improvement with the Community Spirit award at the Bethel Education Foundation’s 5th Annual Advocacy and Fundraising event . Hear from students and teachers what a difference donations can make in a classroom while you eat a complimentary breakfast and enjoy the program. 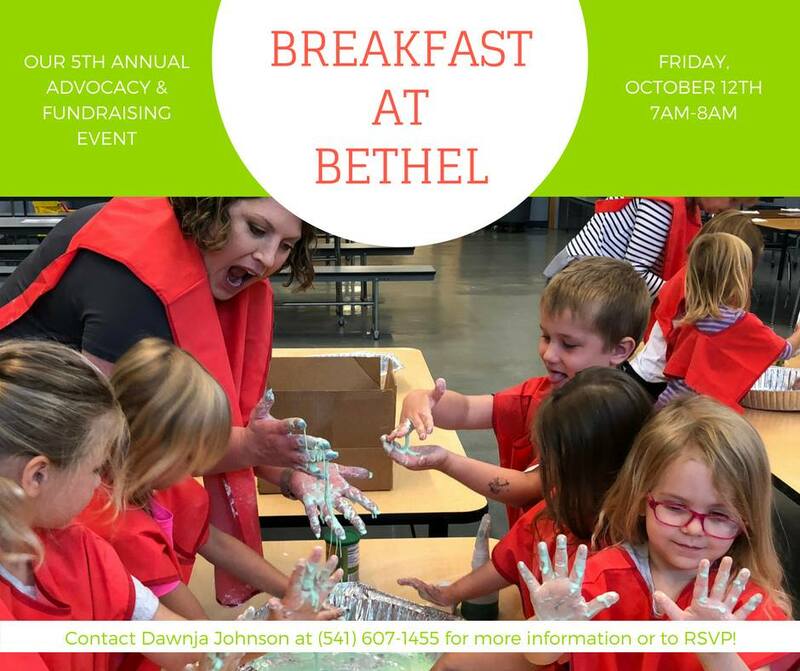 Please RSVP to dawnja.johnson@bethel.k12.or.us or message the Bethel Education Foundation on Facebook.